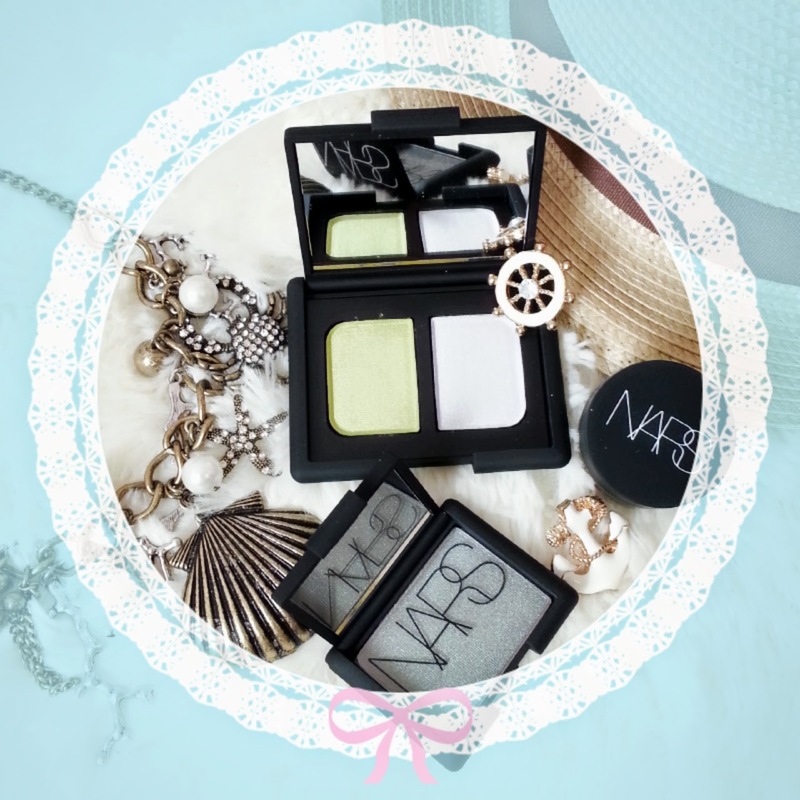 NARS –cissist Summer For Me! 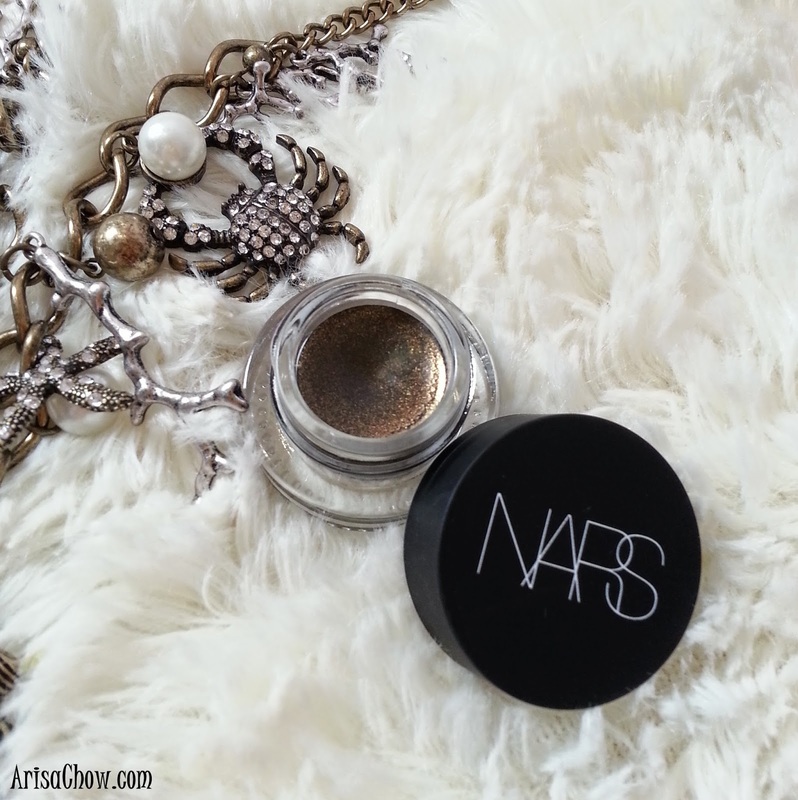 NARS isn’t a stranger brand to all the local make up enthusiast like some people I know *ahem, hints somebody* lol. But ever since I read from local beauty blogs about NARS’s first ever official Malaysia store launch in Pavilion last year and so many people went head over heels for this brand. Started seeing so many good reviews (lots of colours obviously! Lol) which tempted me to head over to the store and give it a try myself. 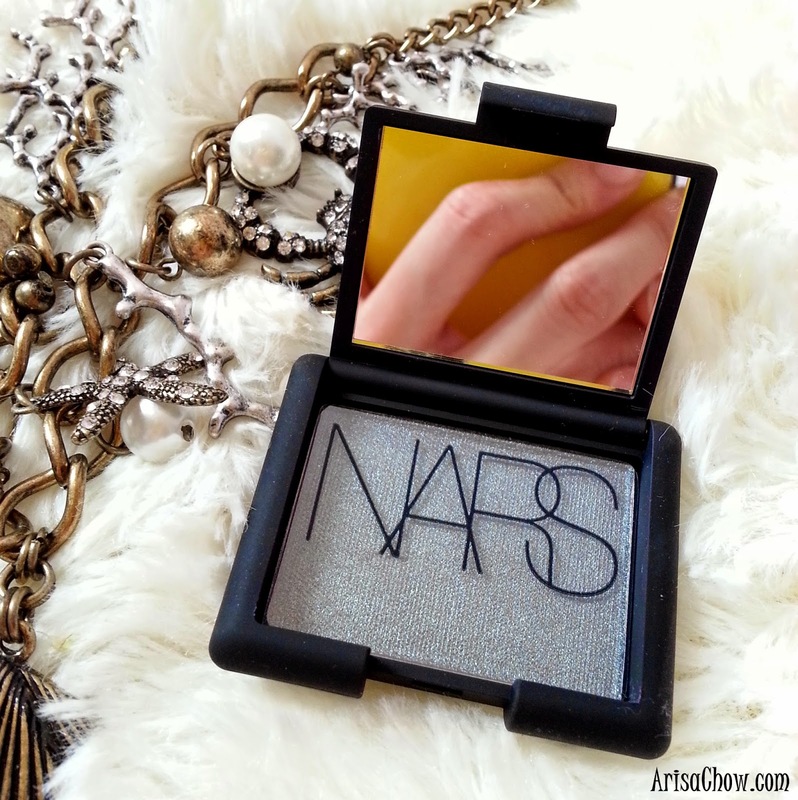 Guess what, I have so been converted into a “NARS –cissist” LOVER because of their pigmented and versatile colours. Check out the few colours I’ve gotten to play with from their latest summer range. Purposely chose “Malacca” because that’s my lovely hometown and the shade is just beautiful! Can’t even use a word to describe it because it looks shimmery dark silver mix with very dark green . I bet you guys are also confused eh? This was my first attempt mashing all the colours up together creating a "gradient-like" (light to dark) effect. And here is an upclose of it, some how reminds me of this local fruit (not a durian cuz i hate the smell lolol) - A Mangosteen. Tropical fruit, in a tropical country 8D So i am guessing i am heading in the right direction with my colours. 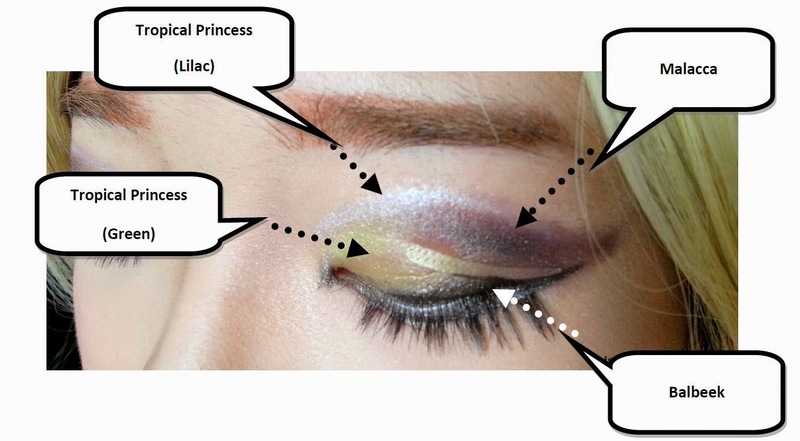 To achieve this look i am using Tropical Princess on my inner duct, followed by Malacca and finished off by using Balbeek as an eyeliner. 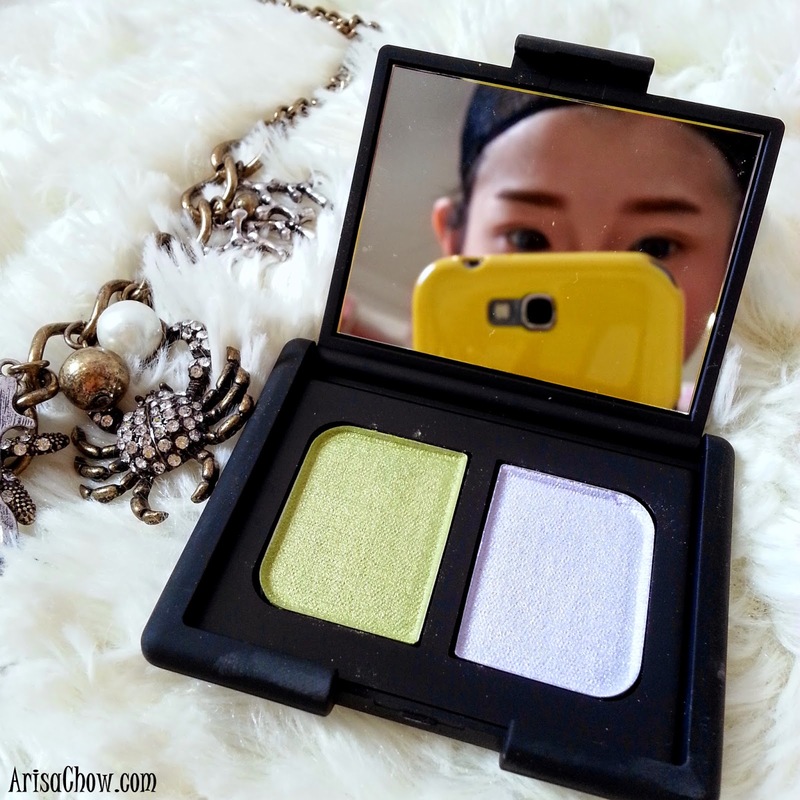 For a refreshing light look to match my new hairstyle last weekend, i just used the Tropical Princess palette paired with pale pink lips. Have to admit that it looks pretty light but somewhat playful enough to use to pool parties. 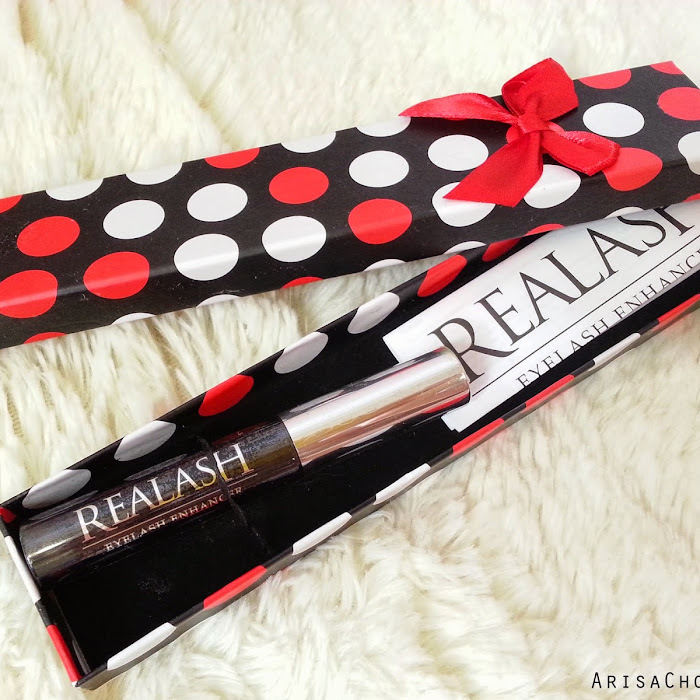 Price ranges from RM90 to RM120 onwards.